Virtual worlds are massive places online where people can meet, interact, have fun, compete, chat, relax, or all of them at the same time in a VR environment. 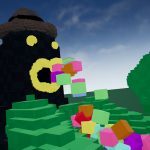 This is the full and completely updated list of all virtual reality worlds currently available. Some are downloadable applications for major VR platforms, and other video games that have developed support for VR headsets. Check all of them and try as many as you can. AltspaceVR was a place to meet up with friends or family, you can play games like Boss Monster and DnD, and attend all kinds of events. You can also create your own events for the community or just for your family and close friends. Host a tech talk, philosophy meetup, game, or simply watch a movie. AltspaceVR was a pioneer, but ran out of money and announced it’s closing the company. Space simulators have existed since the beginning of PC gaming. 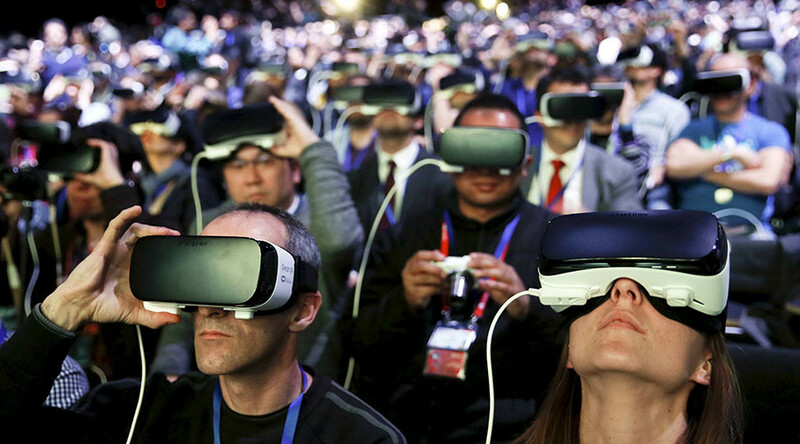 Some of the most popular ones have evolved and entered the virtual reality age. 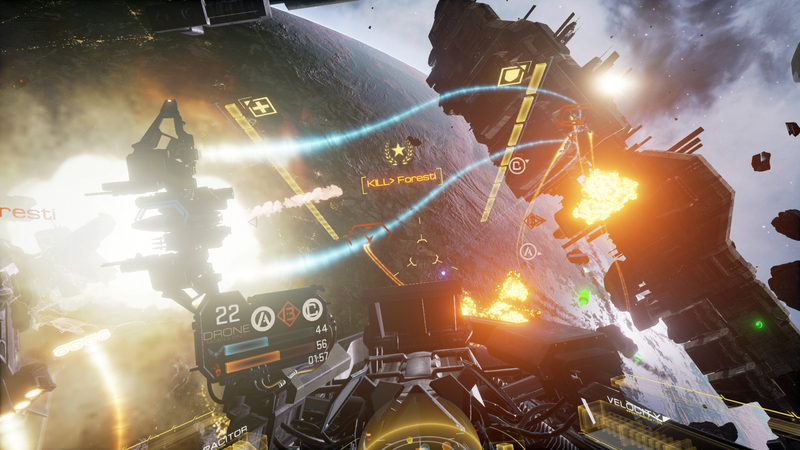 Eve: Valkyrie is perhaps the most important of them, with thousands of players from all over the world and a virtual functional economy worth millions of dollars. There is also Star Citizen, the never ending crowdfunded project that intends to recreate a realistic space world. Let us not forget the beautiful Elite Dangerous with its endless space, and of course, No Man’s Sky, one of the biggest video game disappointments ever, and not even a multiplayer world considering the unlikeliness of finding another player in this infinite galaxy. 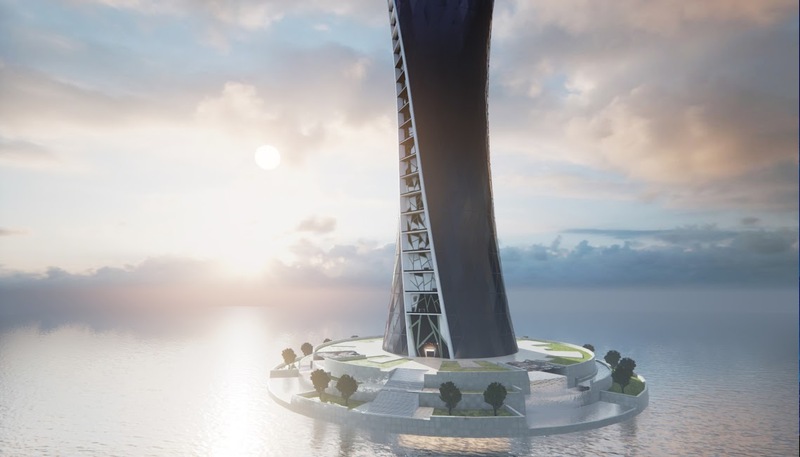 San Francisco-based VR tech startup HelloVR is creating an entirely new virtual world that’s extensive like no other: it’s called MetaWorld, and it is laid out on 10,000 square miles of virtual estate. 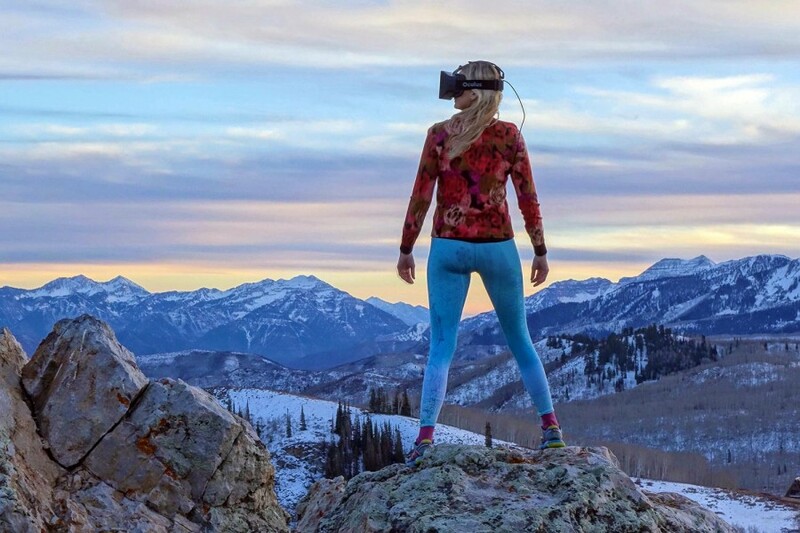 With this amount of virtual space, its early adopters will be treated with a vast expanse of terrain, ranging from mountains to lakes and valleys. The amount of detail in MetaWorld is similar to what our physical world looks like – it’s complete with trees, various kinds of animals, and it also replicates the Earth’s 24-hour day cycle. High Fidelity allows you to use common formats, tools, and languages to generate complex interactive experiences, share processing power among different users and scale to thousands of people and petabytes of data in a single space. The result is a virtual world made up of thousands of people all over the world. 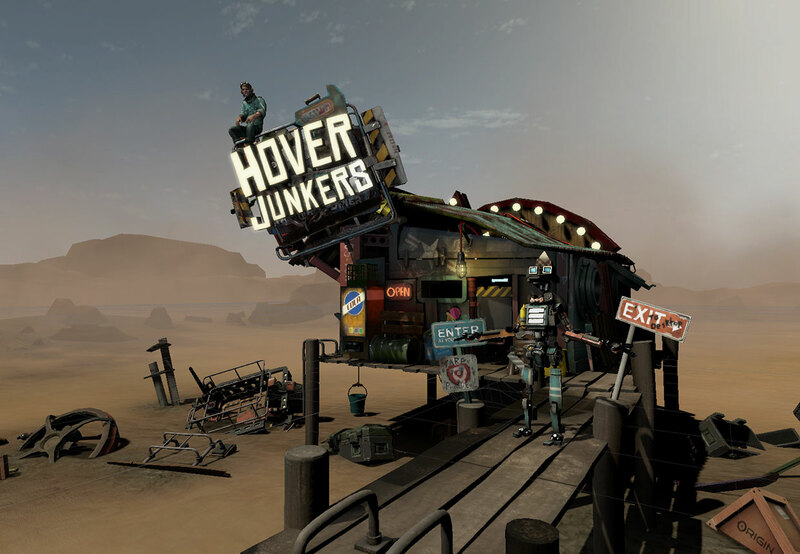 Hover Junkers is a techno-western virtual reality world where you hop into your own customizable platform to defend yourself from other players who will try to shoot you down. Of course, you can also try and shoot down as many other players as you can. You can even team up with another friend to make the junk war more dynamic and interesting. Hover Junkers uses the Oculus Touch, and it is all about room-scale motion control. With SpatialOS people can create a swarm of hundreds of conventional game engines that overlap together to create a huge, seamless world. You can develop without worrying about the computational and concurrent player limitations of a single engine. A SpatialOS world can contain millions of persistent entities and can also manage their state and history. Design gameplays that enable players to affect the world in significant, long-lasting ways. Oculus Rooms is a private virtual space where you can spend time with your friends and family in Virtual Reality. They focus on enabling social activities that replicate how you may hang out with your close ones in real life. You can choose whatever you want to do: play matching or guessing games, gather around the TV and watch videos, or hit the group app launcher to jump to a multiplayer game like Drop Dead or Dragon Front. Look for even more apps to support this feature in the near future. 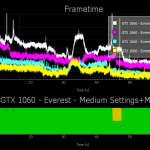 Hosting over 300 virtual worlds, the OpenSimulator platform is an open-source server for virtual environments. It is cross-compatible with Second Life, a virtual environment developed by Linden Lab. It is a modular platform which offers multiple combinations for various functionalities. 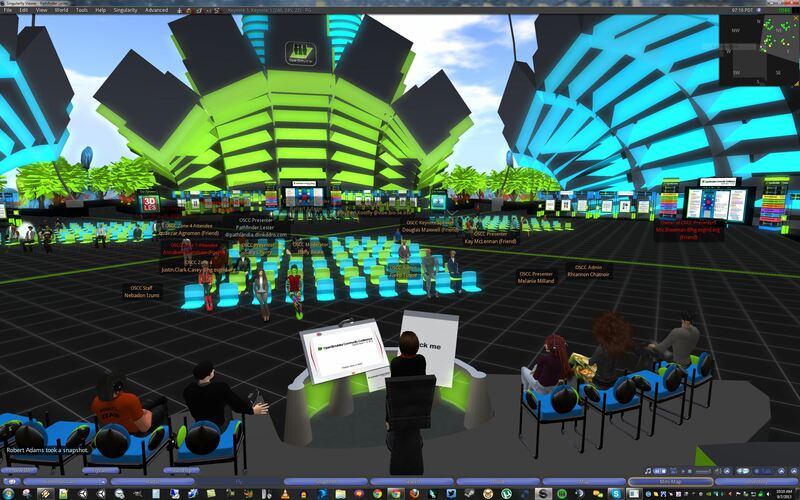 Using an interconnecting architecture called Hypergrid, OpenSimulator enables “hyperlinking” of modular environments called “grids” within a virtual map – it effectively teleports the user to another virtual environment without having to be on the same grid. 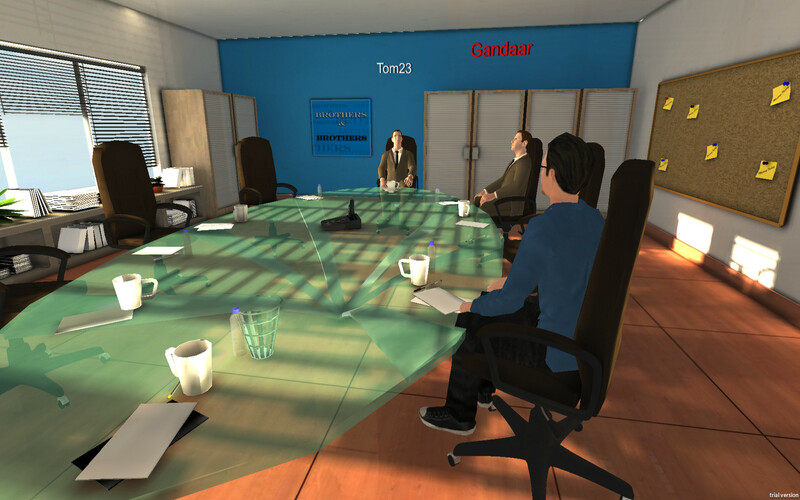 Most virtual worlds on the OpenSimulator platform are user-generated, where virtual content are outsourced from its user base. OpenSimulator can be viewed on the Oculus Rift using a viewer called CtrlAltStudio. 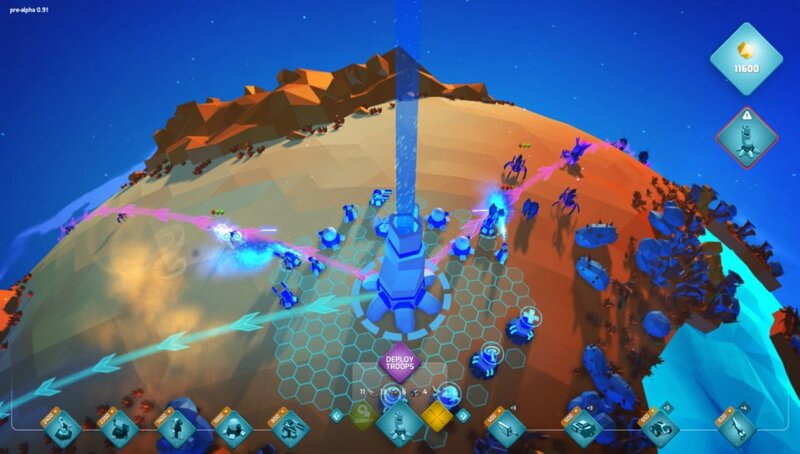 Developed by Ad Alternum Game Studios, OrbusVR is a full-scale MMORPG with everything a good MMORPG can have, it has combats, huge open-world, quests, and crafting. OrbusVR also features some unusual additions, such as hybrid instanced dungeons, hidden multiplayer quests, bounties, and safety zones for PvP. 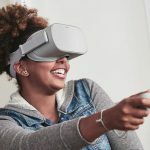 Sansar is being developed by Linden Lab, the same people behind Second Life, it is a new platform for creating social Virtual Reality experiences. 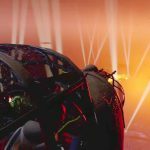 Sansar intends to democratize VR as a creative medium, so it would make it easier for people to create, share, and monetize their social experiences in Virtual Reality, Sansar is now available for creators by invitation only but it will release to the public in the next coming months. 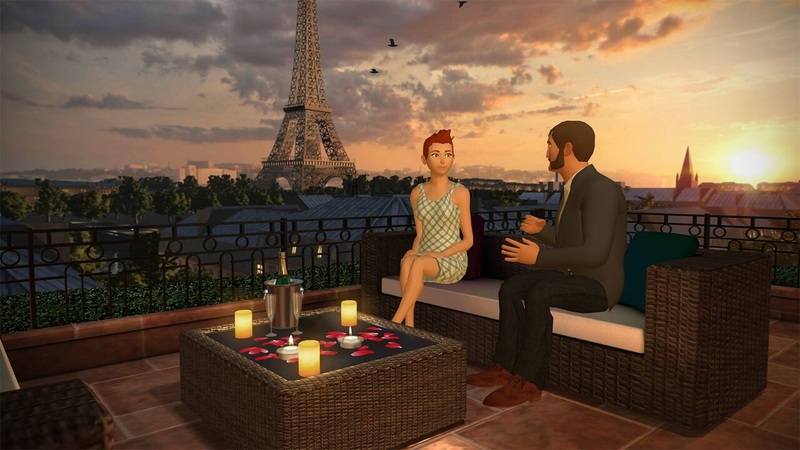 Scienverse is a virtual world platform that allows people to socialize in a virtual environment. 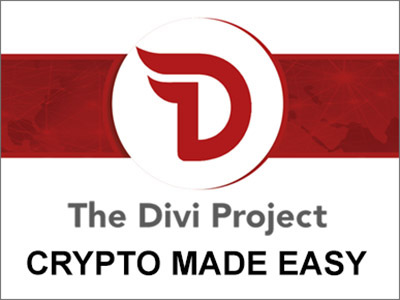 Built on the Unreal Engine 4 framework, it provides a platform for third-party virtual reality applications combined with a next generation social network. It’s also open-source, so VR developers can place their own VR apps into it. It has full support for a wide range of VR hardware, from mobile VR to high-end hardware and even computer-based VR. 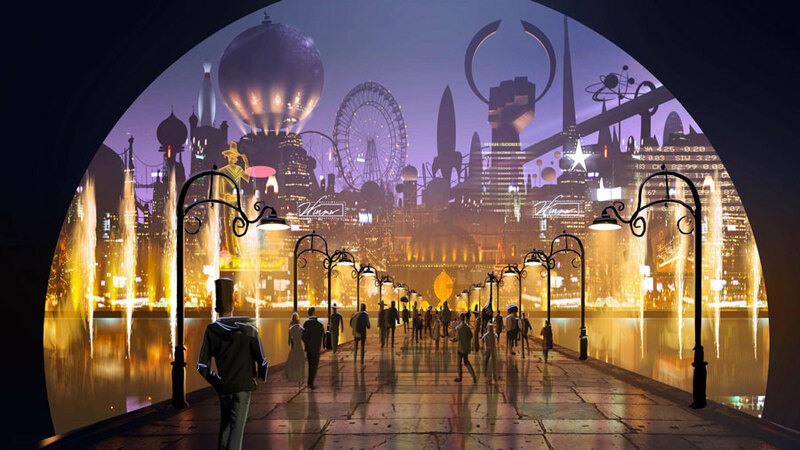 Surreal VR is a social virtual reality framework for developers and manufacturers. It’s like a crazy and immersive Second Life where you have avatars doing strange and absurd things just for fun. A place where you can do almost anything in your imagination and share interesting moments with your friends or a bunch of strangers. 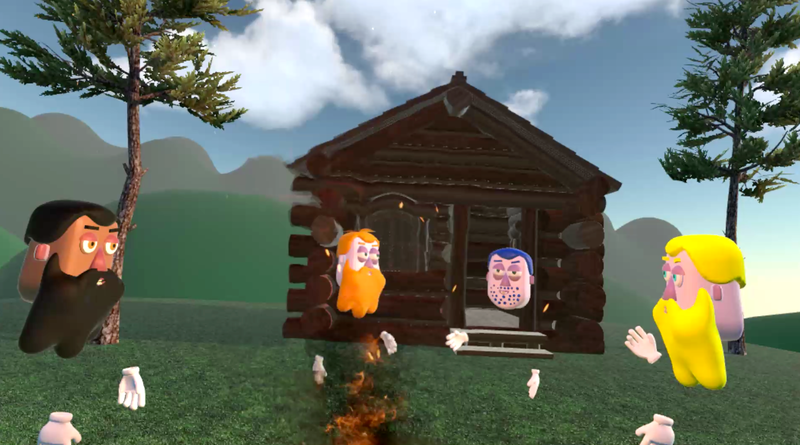 VRChat allows people to build, publish, and explore interesting virtual worlds with other users from all over the world. It provides an endless collection of social VR experiences by giving people the power of creation. 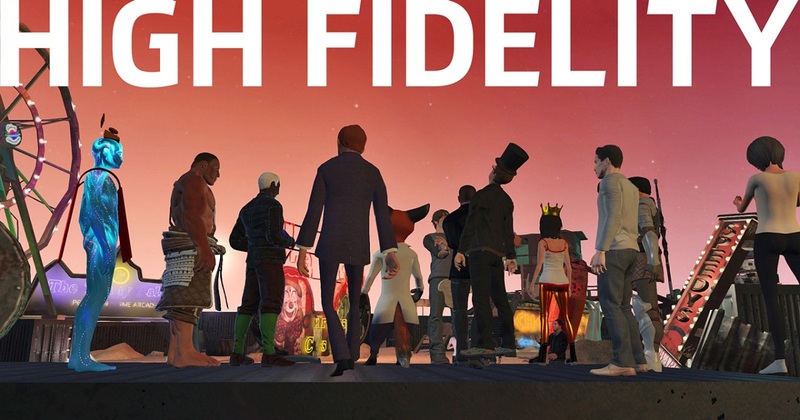 Whether you’re looking for new social VR experiences or maybe you have an idea of your own, VRChat might be the place to look. 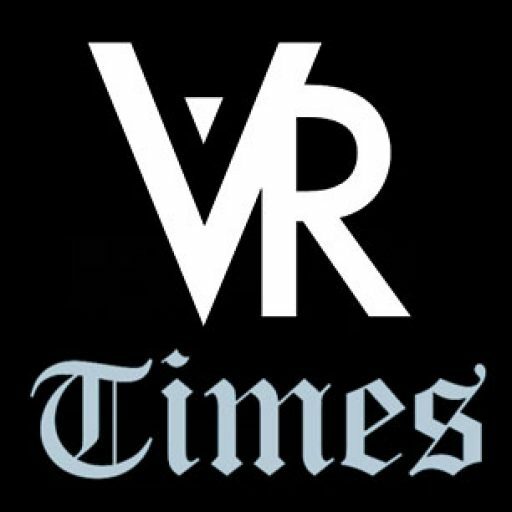 vTime is one the first VR social networks that allows people to socialize with family and friends in virtual reality. 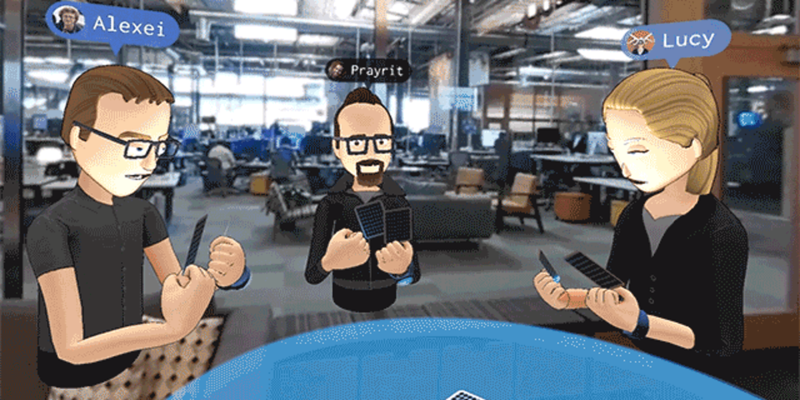 By using your own smartphone and a mobile VR headset, or a PC headset such as the Oculus Rift or the HTC Vive, vTime enables users to meet, chat and interact with their friends, family, coworkers and everyone in spectacular virtual locations. 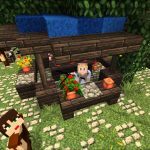 Do you know any other virtual reality worlds? Let us know!